Each Sunday an anthem is selected to reinforce the theme of the sermon and to help give everyone faith, hope, and inspiration. Hopefully, it will help encourage prayer and bring peace and tranquility into your lives and be a reminder of God’s love, guidance, and His many blessings. The choir is gearing up to start. We have the singers and a new member that is willing to be the choir director. 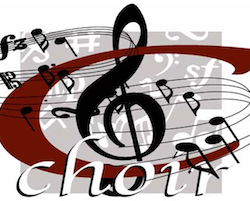 [Insert New Choir Director Name Here] is looking forward to an exciting and successful year! He/she is in need of a pianist to accompany them as they make lovely music. 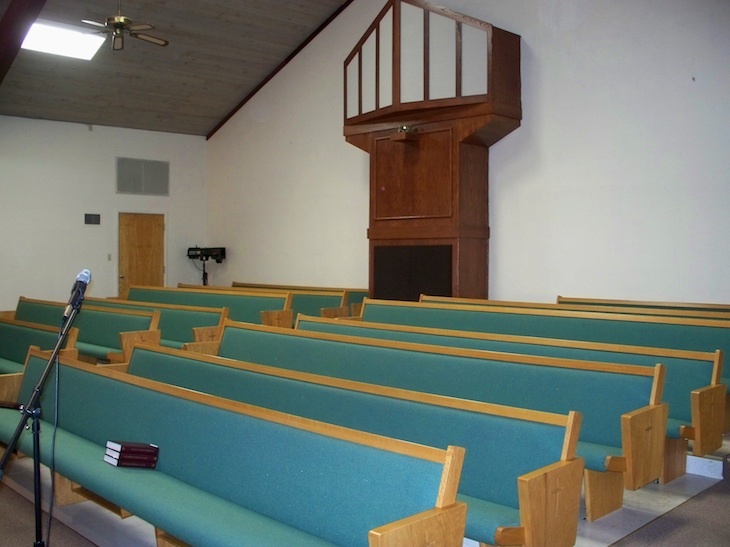 We need someone to play the piano for rehearsals and during the services. If you, or someone you know can fill this position, please have them contact Jerry Brock or Rose Ann Verheyen as soon as possible. Bell choir doesn’t just happen! 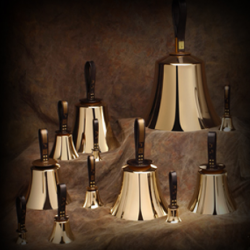 They are the result of many months, even years, of hard work on the part of the director and the ringers to help provide the congregation with handbell music that is beautifully and skillfully written in the handbell idiom in order to build a program of good music.